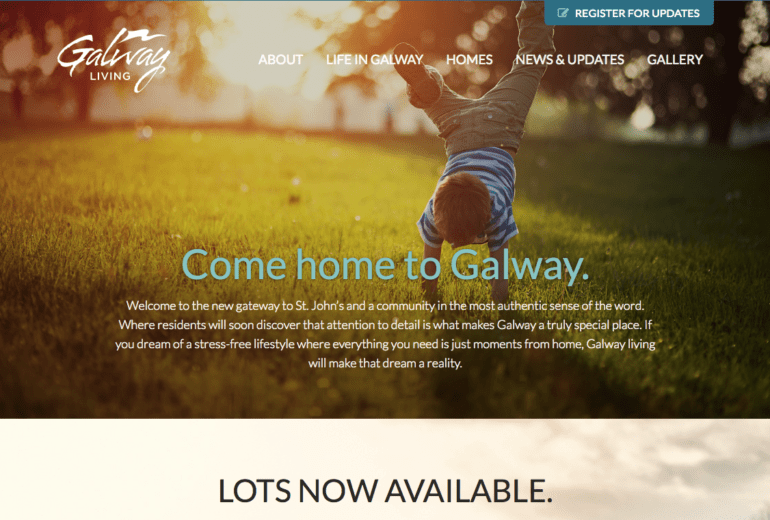 Cornerstone is pleased to announce the launch of the Galway Living website. 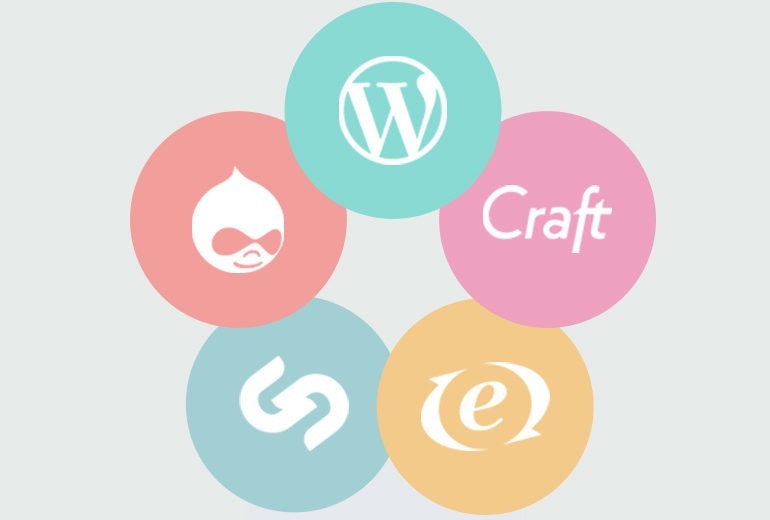 The site was built in collaboration with Idea Factory, on WordPress allowing for easy maintenance and updates. The website has a modern design and is fully responsive to your device. 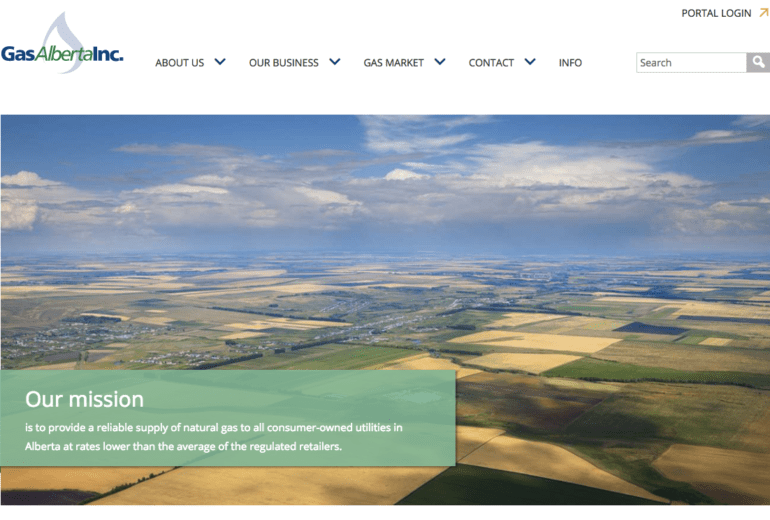 Cornerstone is pleased to announce the launch of the new Gas Alberta website. The new site was built using the Craft CMS allowing for extra security, easy maintenance and updates. The website is accessible on mobile and tablet with a fully responsive design.